Committees, which encourage community involvement and work to catalyze actions in these impactful areas, are an important part of most Main Street Programs. 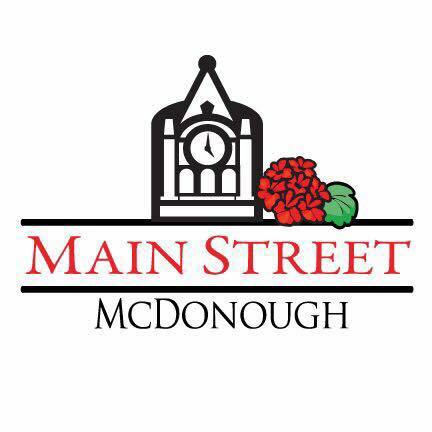 The Main Street philosophy and the Eight Guiding Principles behind this methodology make the program an effective tool for community-based, grassroots revitalization efforts. These eight components ask Main Street Cities to take a comprehensive approach, move in incremental steps, promote self-help, create partnerships, strive to identify, and capitalize on existing assets, emphasize quality, be open to change and, most importantly, be committed to implementation.